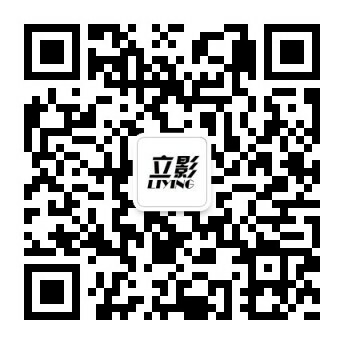 Shenzhen Liying technology Co.,Ltd is founded in March.2011. 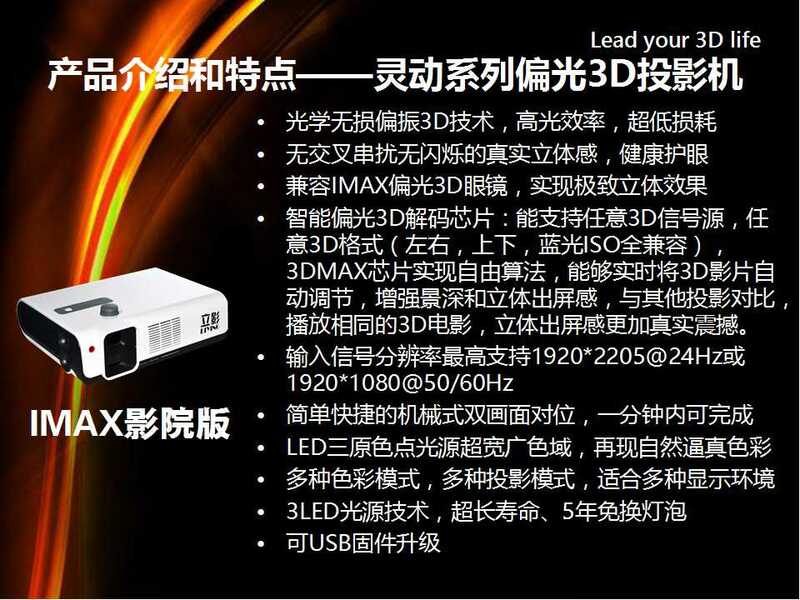 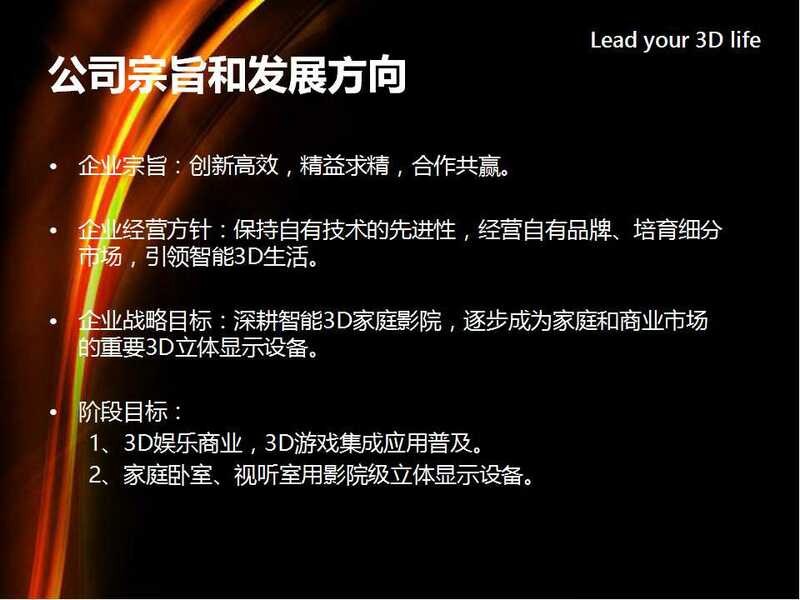 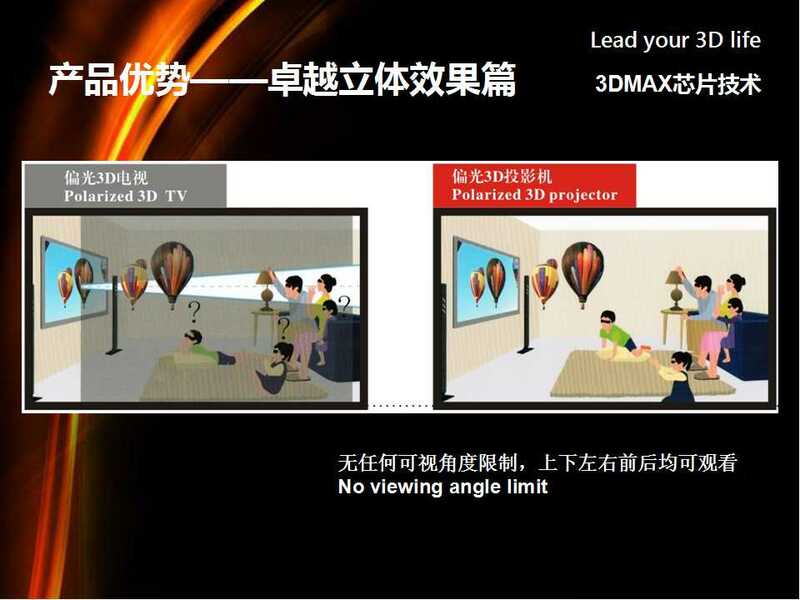 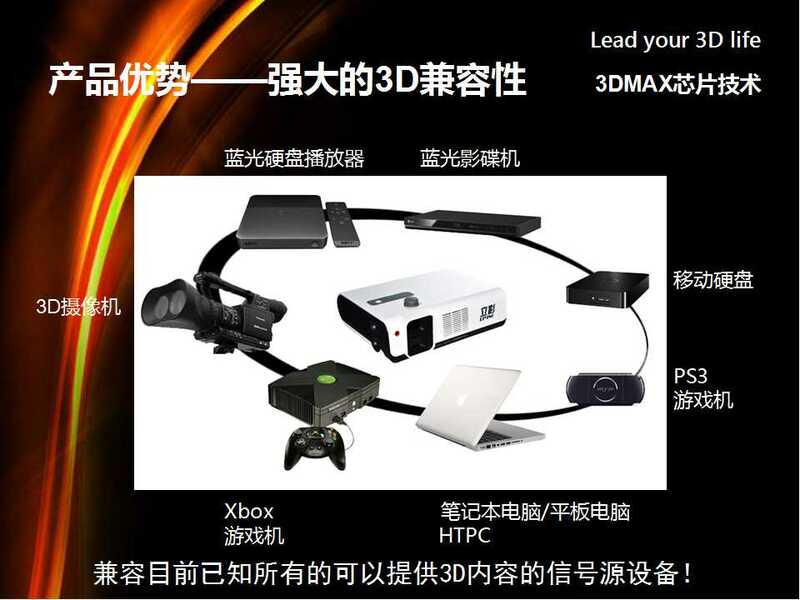 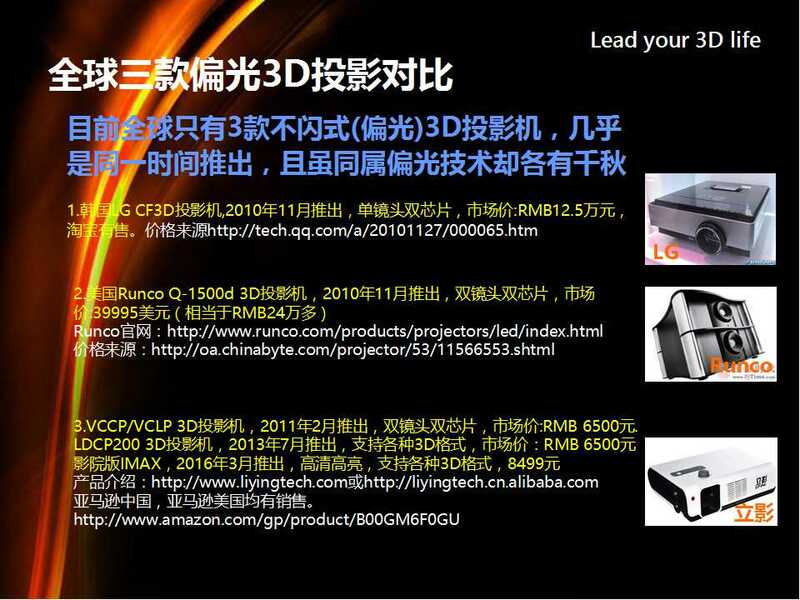 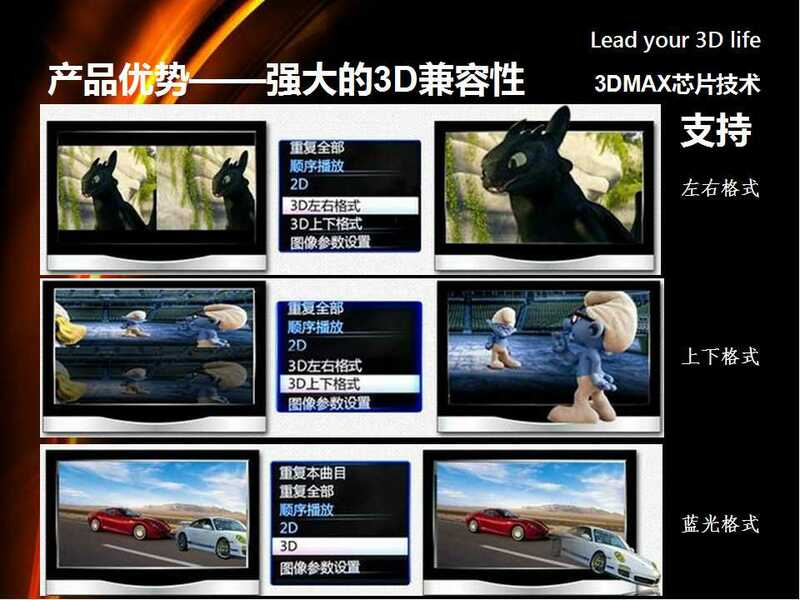 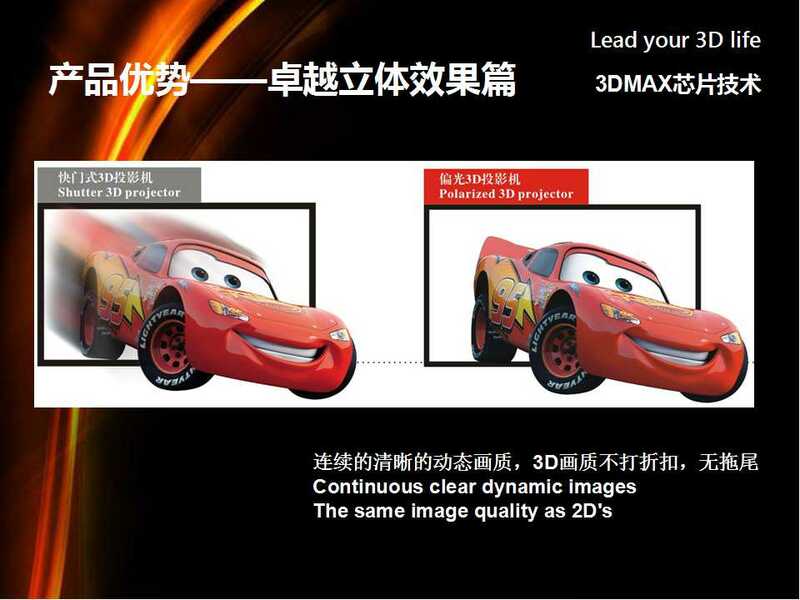 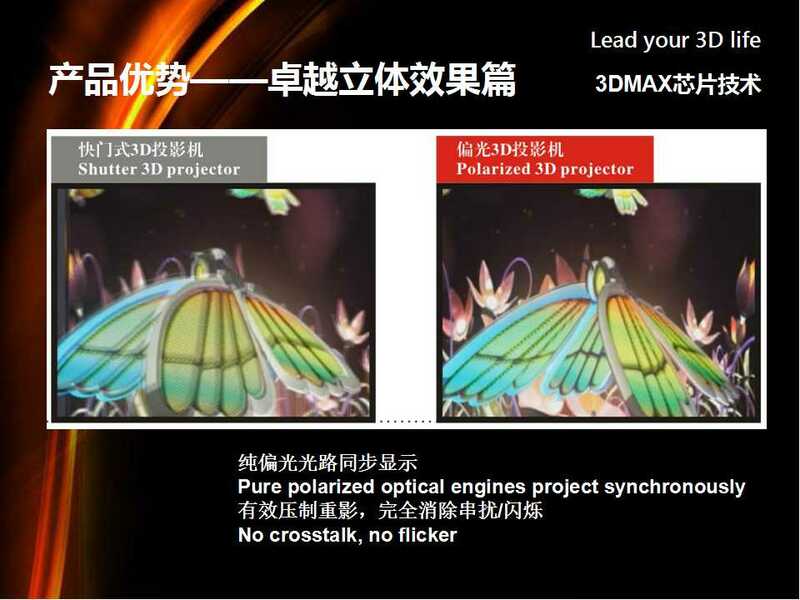 It is led to polarized 3d projector design, a hi-tech company of R&D, manufacture and sales. 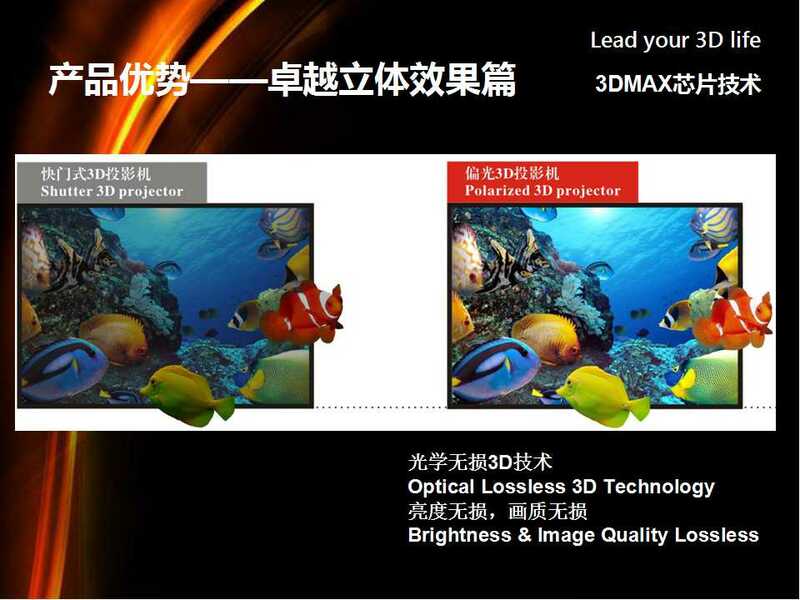 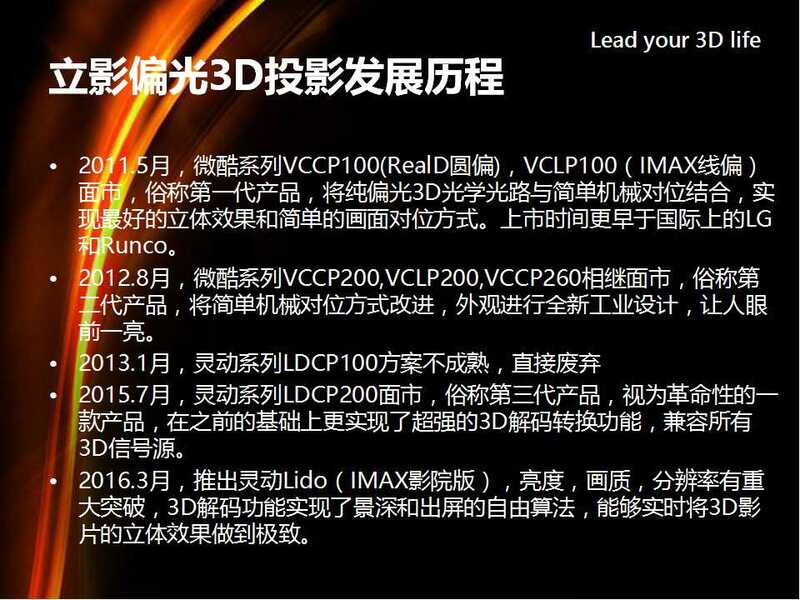 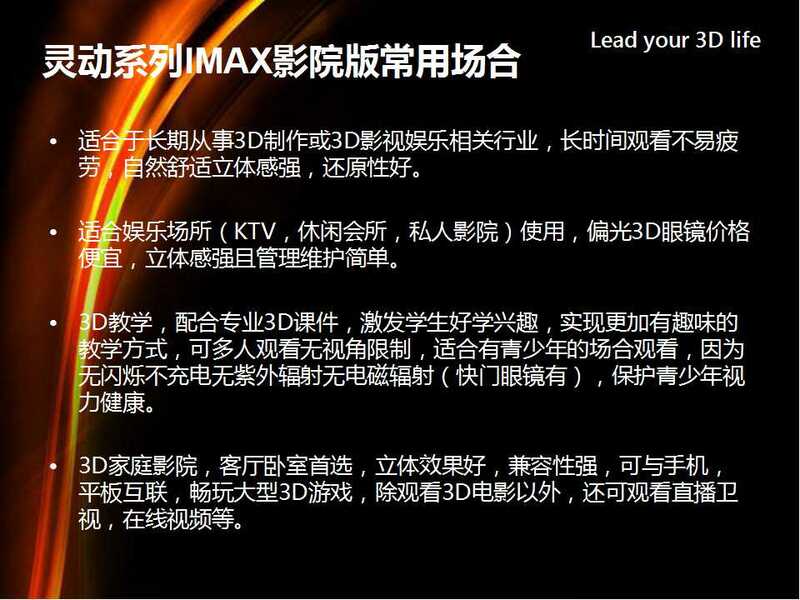 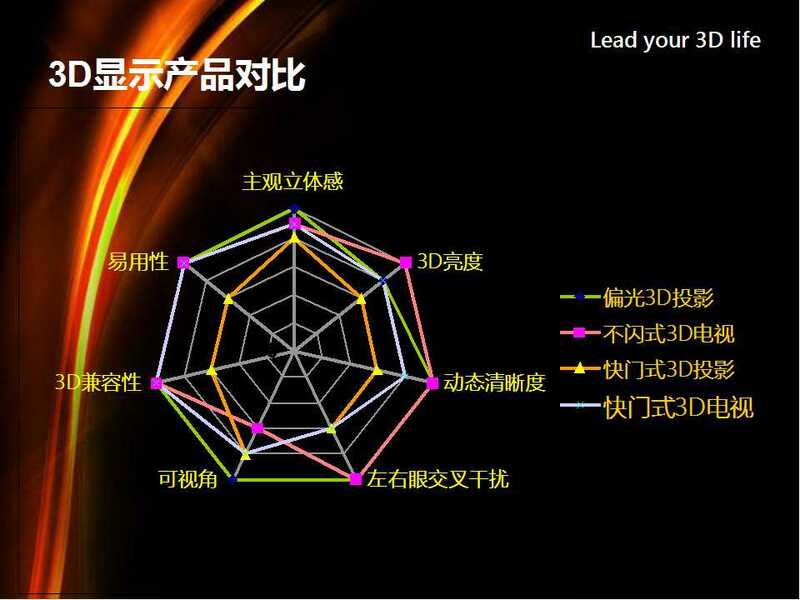 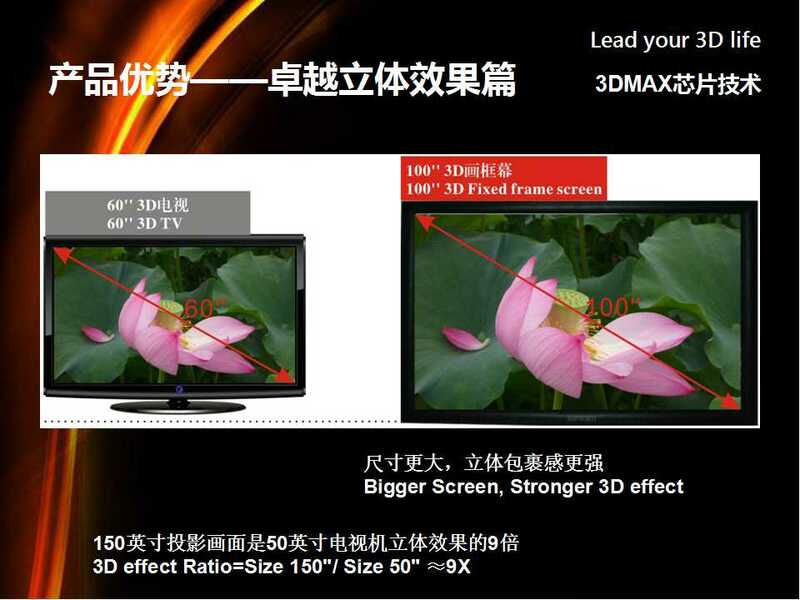 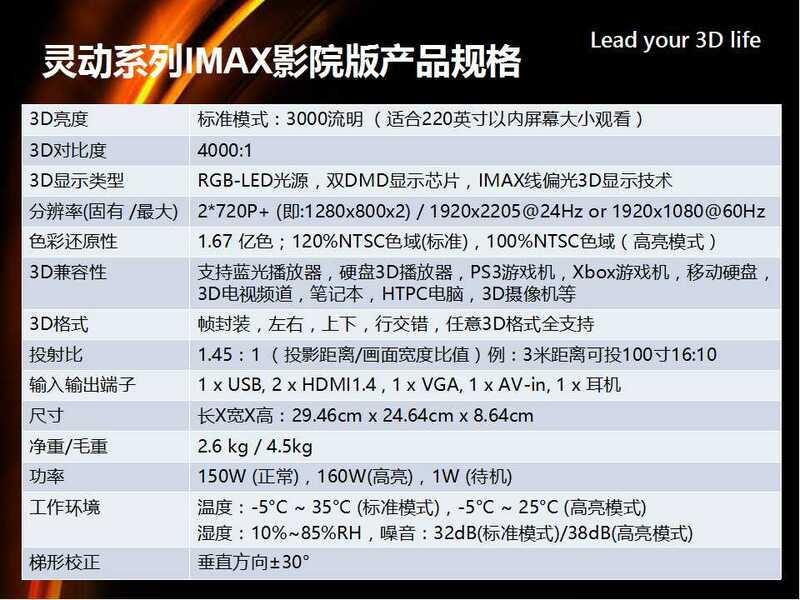 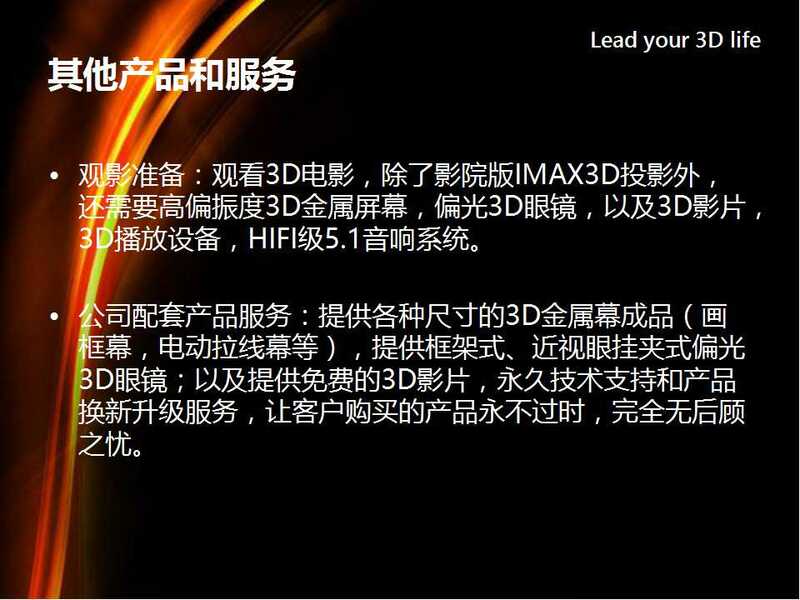 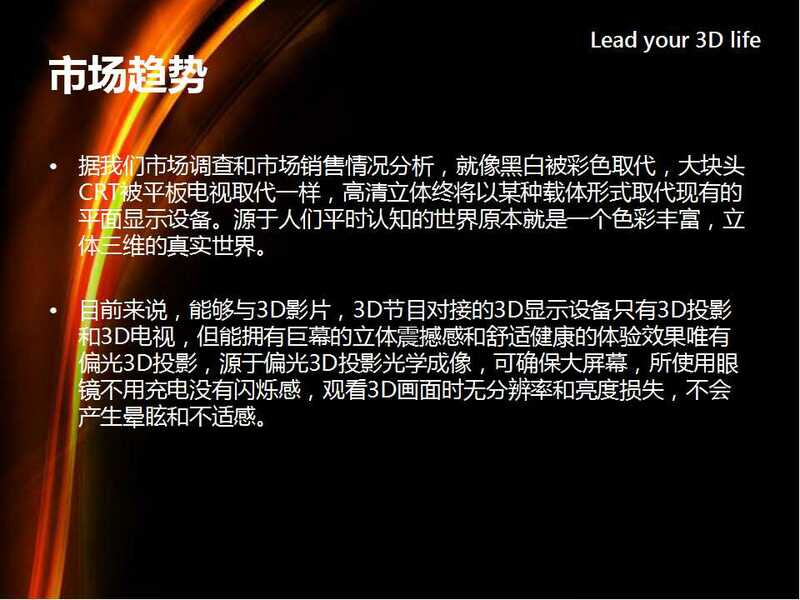 We have many core technologies, such as lumenloss polarized 3d display, bluray to polarized dual display conversion, two images rapid alignment technologies. 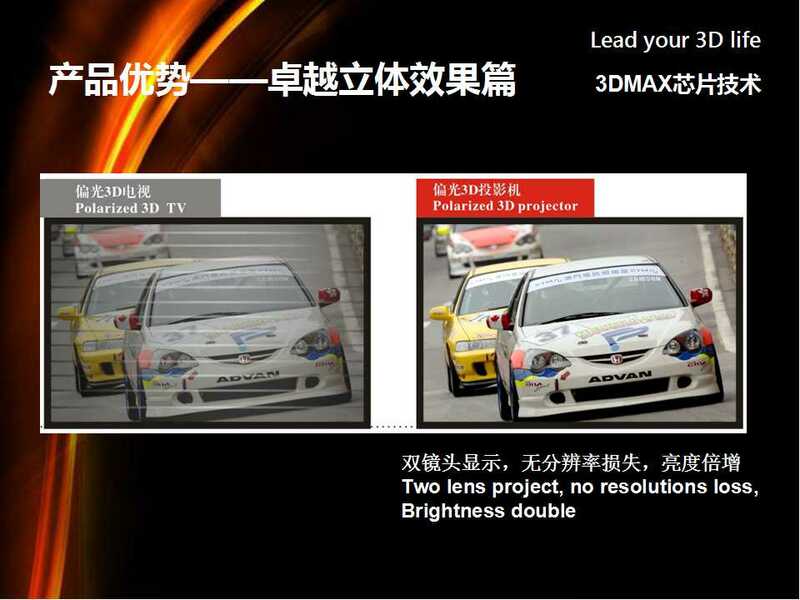 We have experienced four major projectors upgrading, to suit market demand better. 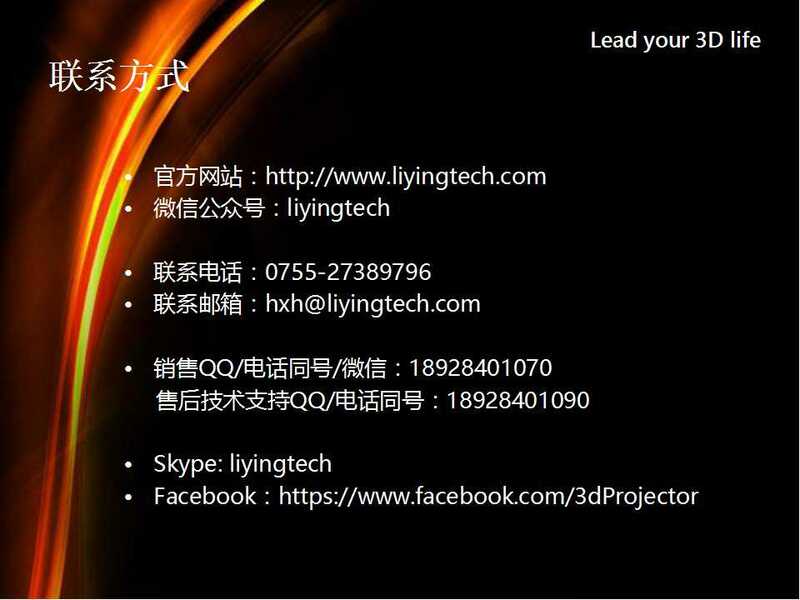 We are customer-oriented, families aimed, and continue designing better product to serve the public. 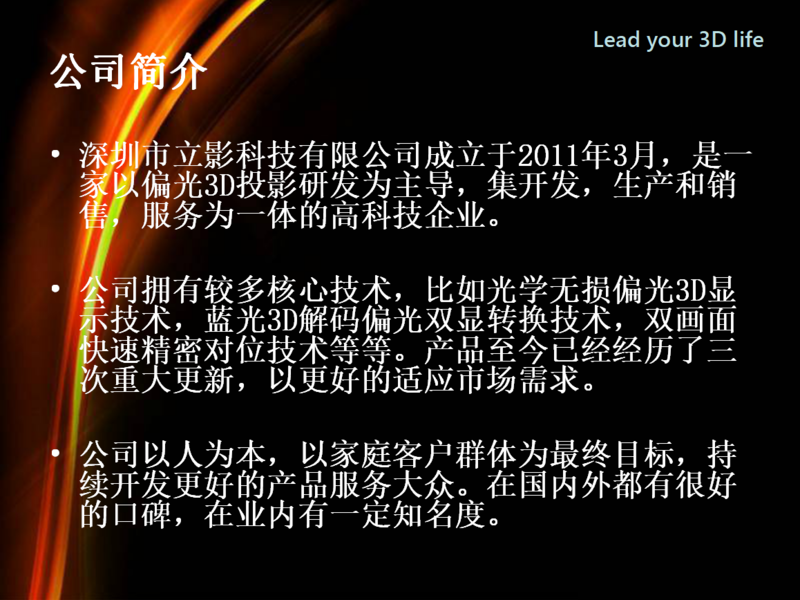 Actually, we gain recognition and reputation by our first-line service and qualified products.